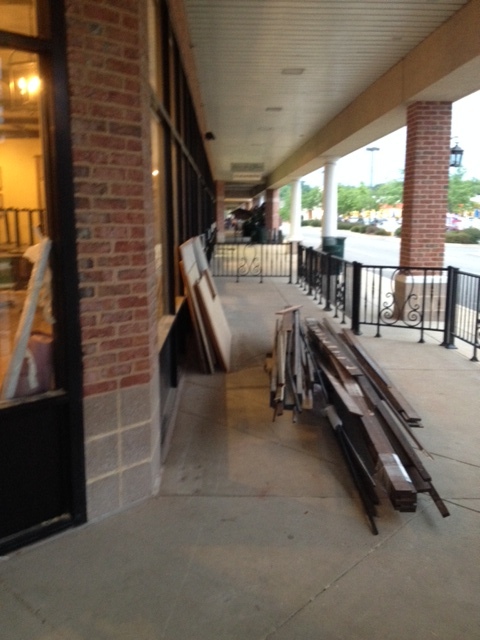 Home » La Madeleine Coming Soon to Kingstowne! 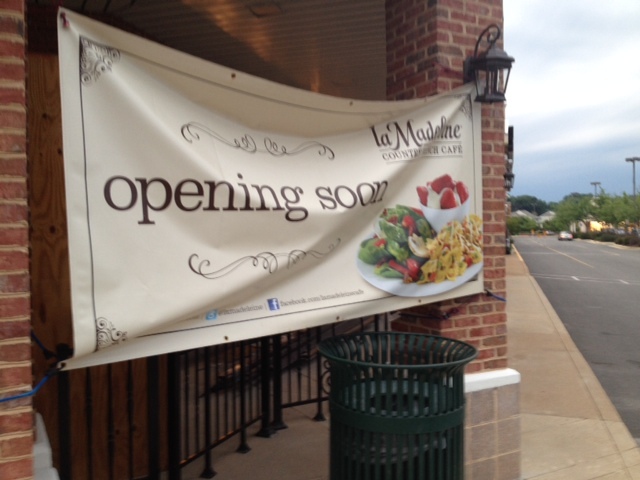 We are excited to hear that la Madeleine Country French Café will be opening soon in Kingstowne! 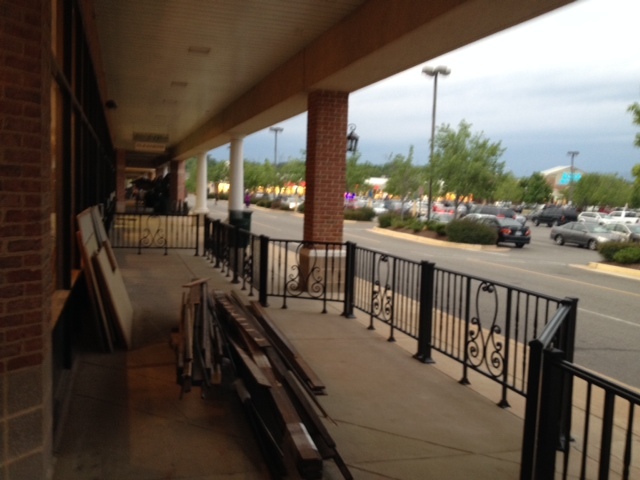 It will occupy the former Blockbuster space in the section near Giant. This wonderful restaurant offers a nice selection of soups, salads, sandwiches and pastries. 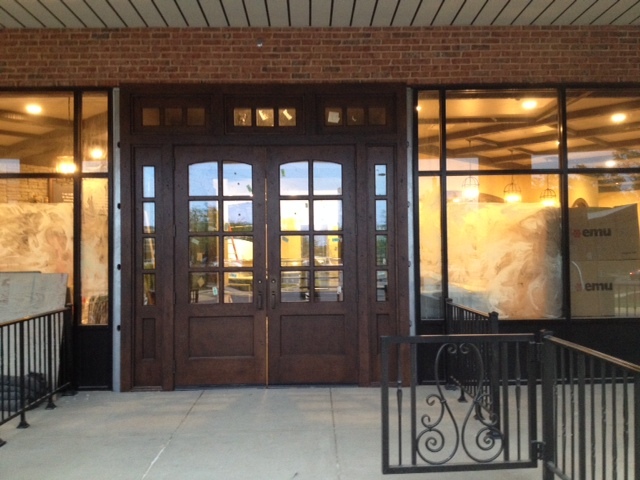 The nearest la Madeleine café is located on King Street in Old Town Alexandria. We can’t wait for the grand opening! 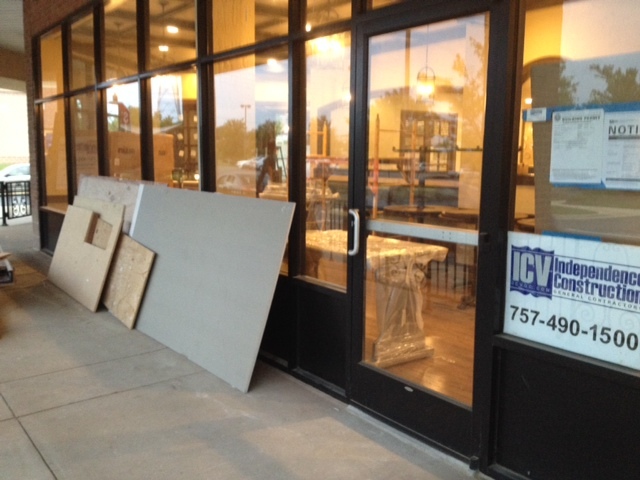 It will be a fantastic addition to the local restaurant scene. 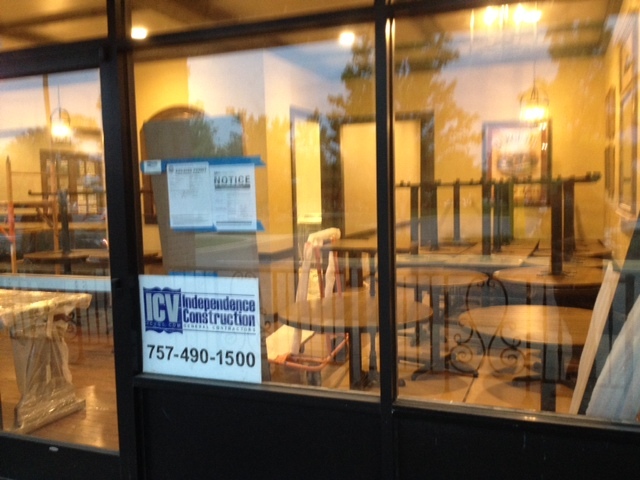 They anticipate opening in mid-July. In the meantime, click here to sign up for their e-club! Here are a few photos taken a couple of weeks ago.